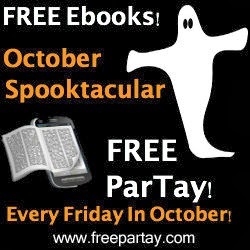 Check out the other great titles every Free ParTay Friday! This deal goes away at Midnight. Some end at Noon!